11/29/2016 - Come Visit the International Christmas Charity Bazaar! 11/25/2016 - "Basketball Power" Sport Consultant R. Paulauskas Shares His Thoughts: How To Raise a Human? 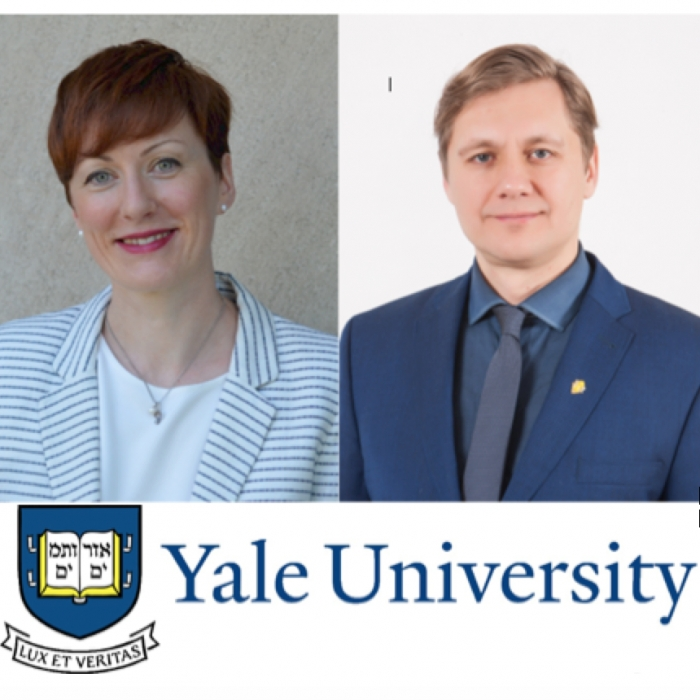 The Baltic Studies Program at Yale University is pleased to announce the selection of two outstanding Lithuanian scholars Jolanta Mickute and Vaidotas Vaicaitis to hold Joseph P. Kazickas Fellowships at Yale University during the Spring 2017 semester. 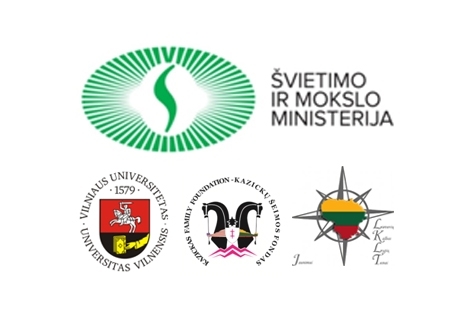 On Monday, December 12th, from 1pm to 4pm, in collaboration with KFF, KFF grantee - Valdas Adamkus Presidential Library (Kaunas, Lithuania) organized a conference "Trafficking in Human Beings (THB) in Lithuania: forms old and new". 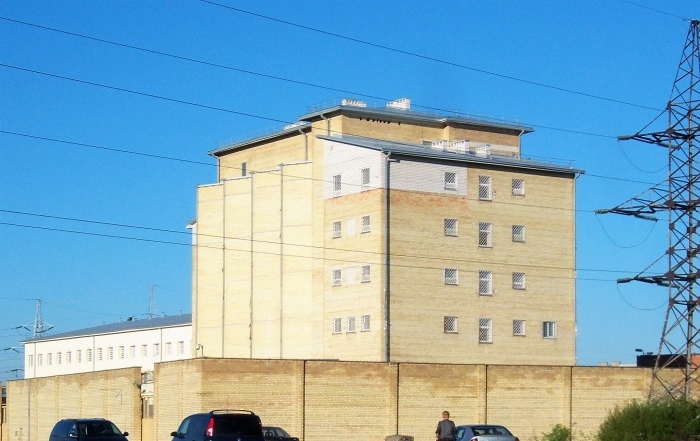 This fall one of "Basketball Power" coaches started program's basketball and life-skills lessons at the Kaunas Juvenile Reformatory. Sports consultant Rutenis Paulauskas, who also just recently joined the program, visited the reformatory and shared his observations. 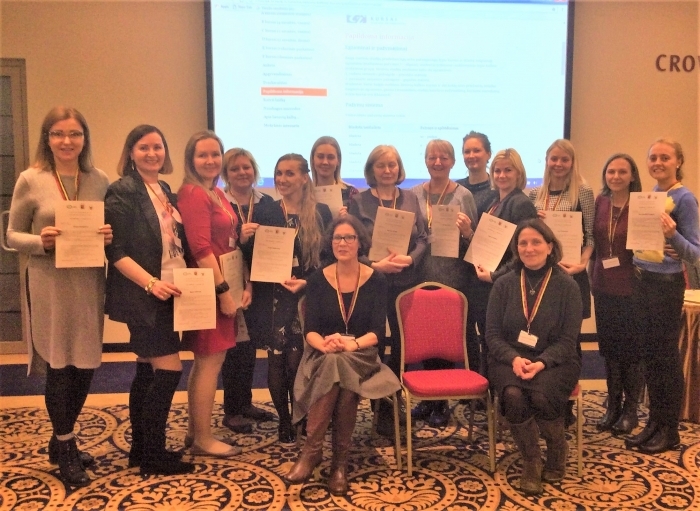 On November 25-26th Lithuanian heritage schools educators from Ireland, United Kingdom, USA, Norway, France, Russia and Sweden gathered at the Lithuanian Language Testers Training Seminar in Vilnius. The first such seminar took place last January in Boston for the Lithuanian heritage schools teachers in the US. 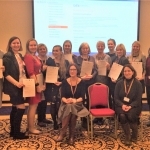 Seminar in Vilnius invited teachers from the European Lithuanian Heritage schools. 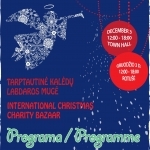 Come Visit the International Christmas Charity Bazaar! 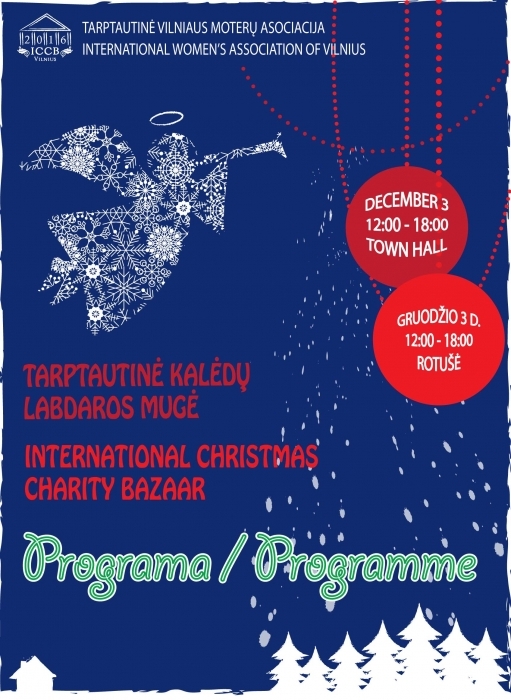 If you are in Vilnius, on December 3rd, please come visit the 14th International Christmas Charity Bazaar, organized by the International Women's Association of Vilnius and supported by KFF. As every year, all collected funds will be distributed among ten carefully selected recipients. 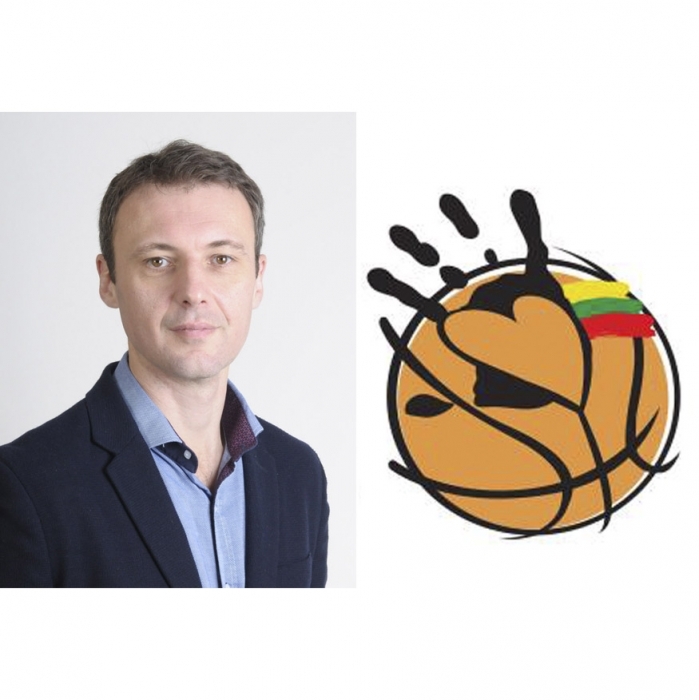 "Basketball Power" Sport Consultant R. Paulauskas Shares His Thoughts: How To Raise a Human? The "Basketball Power" started its third season and welcomed sport consultant Rutenis Paulauskas to its program. After visiting, observing and interacting with the participants at the Veliucionys center, he shares his thoughts: how to raise a human? 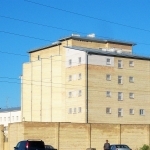 The very first Lithuanian Language Testers Training Seminar in Vilnius will take place November 25-26th. Seminar participants will be taught to examine students taking a A1-A2-B1 language proficiency test. 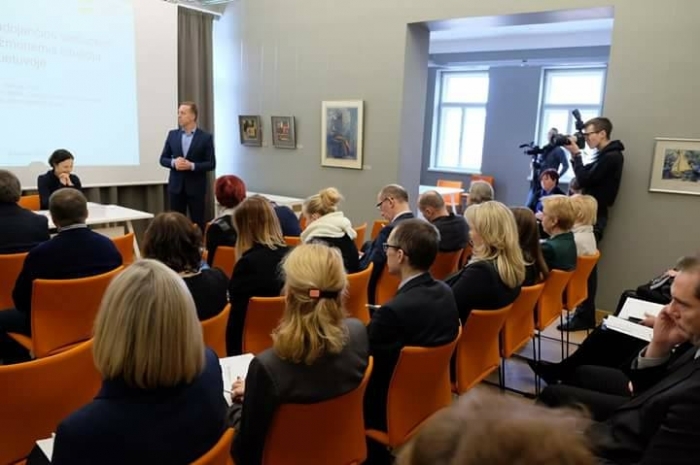 Such test is a big step in a long process trying to accomplish that Lithuanian language taught at the Lithuanian heritage schools all over the world would be valued at the same level as other heritage languages worldwide. Application process to become an ASSIST scholar for the year 2017/2018 is open and available to all students currently in the 10th grade. ASSIST Lithuania was established to help young Lithuanian students who would like to spend one year as exchange students in the United States as 11th graders. 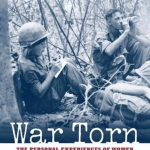 "On this Veteran’s Day we must never forget the service of women to our country, especially during the Vietnam War," writes Jurate Kazickas, the president of the Kazickas Family Foundation, who is the co-author of the book, WAR TORN – STORIES OF WAR FROM THE WOMEN REPORTERS WHO COVERED VIETNAM. 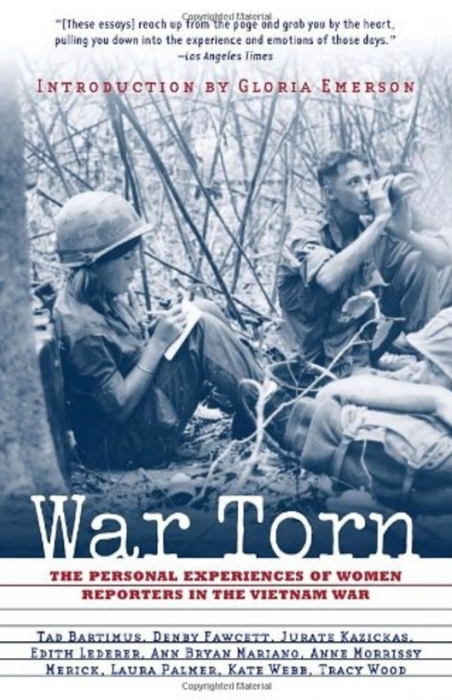 Through the years the Kazickas Family Foundation supported publishing of history books, conferences for women journalists, youth missions to record stories of the deported and victims of the war, museum educational expositions on wars. 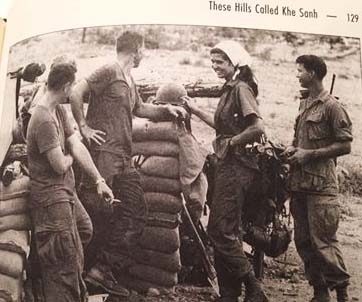 Jurate Kazickas was a reporter who covered Vietnam. 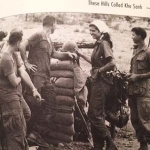 In remembrance of the Veterans, here are some excerpts from Jurate's piece "These Hills Called Khe Sanh" in "War Torn".